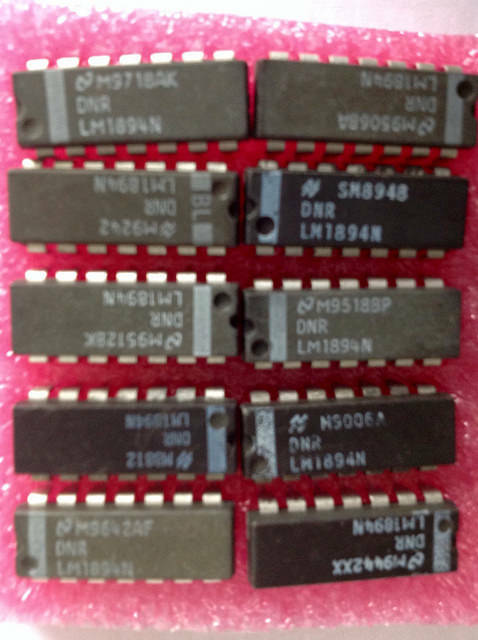 The LM1894 is a stereo noise reduction circuit for use with audio playback systems. Low cost external components, No critical encoded source material like Dolby NR systems. Matching with virtually all prerecorded tapes. 10 dB effective tape noise reduction CCIR/ARM weighted. DNL invented by Philips since 1973.